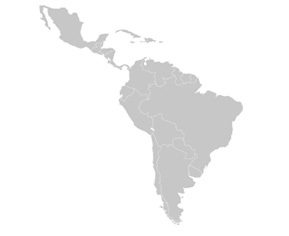 The Latin American regional mission is to create the most content-rich and meaningful conference environments for its intended publics throughout Latin America Regions Including Brazil, Columbia, Peru and Mexico. Built for senior professionals with high demands on time and quality engagements our research and design, marketing, sales, event management and customer fulfillment are all deemed mission critical and wholly managed within our Latin American office locations in Sao Paulo and Mexico City and sister operations in Miami and Chicago. Marcus Evans annually manages the research, design, promotion and execution of more than 2,000 conference and event environments. Our integrity is our process and our pride is the betterment of the industries we serve. why join south american conferences?